Fred Perry Polo Shirt In Yellow. 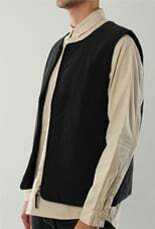 A perfect colour for this Summer, this slim fit polo shirt features a ribbed collar with contrast trim detail which is repeated in the cuffs. 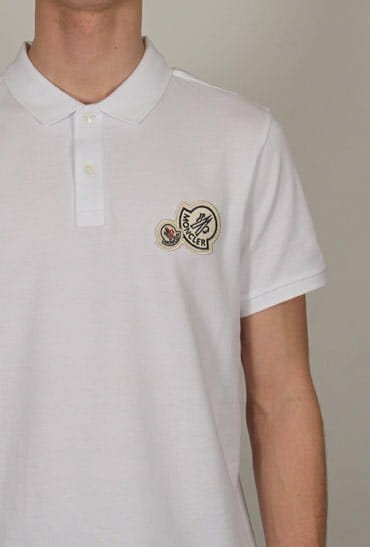 Finished off with the iconic Fred Perry Laurel Wreath chest logo, this is a fantasic polo shirt to wear on a casual day out.